More of Jimmy’s M3. Deathlens’ video of course. This entry was posted in Auto Racing, Because Race Car, BMW, DeathLens, Dumped, Hooning, I hate that guy, Matt B, Pfaff, RWD, SC Media, Stanced and tagged ADV 1, BMW, Deathlens, dumped, M3, Pfaff on April 2, 2013 by scrapedcrusaders. 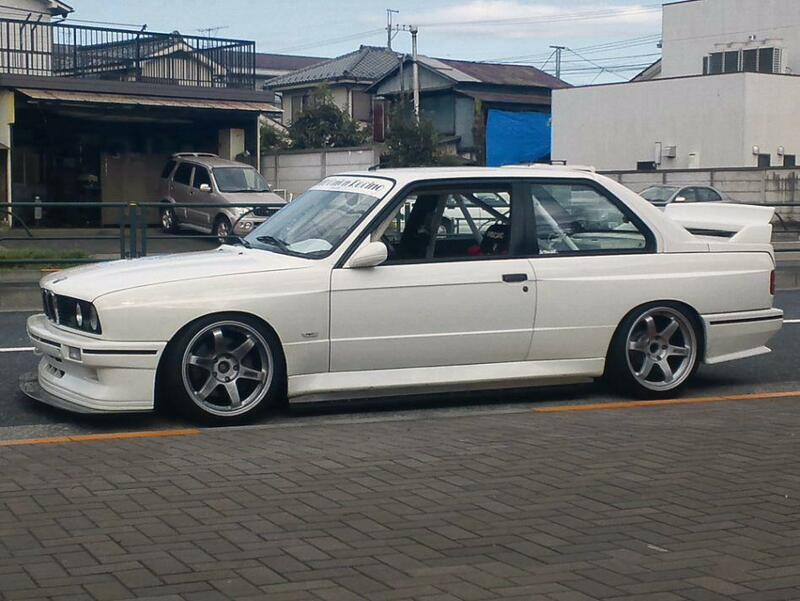 This entry was posted in Auto Racing, Because Race Car, BMW, Dumped, Hardparked, Hooning, I hate that guy, Retro, RWD, Stanced, Work and tagged BMW, Daily Scraped, e30, M3, TE37, white on February 6, 2013 by scrapedcrusaders. One more from Guillaume Tassart. 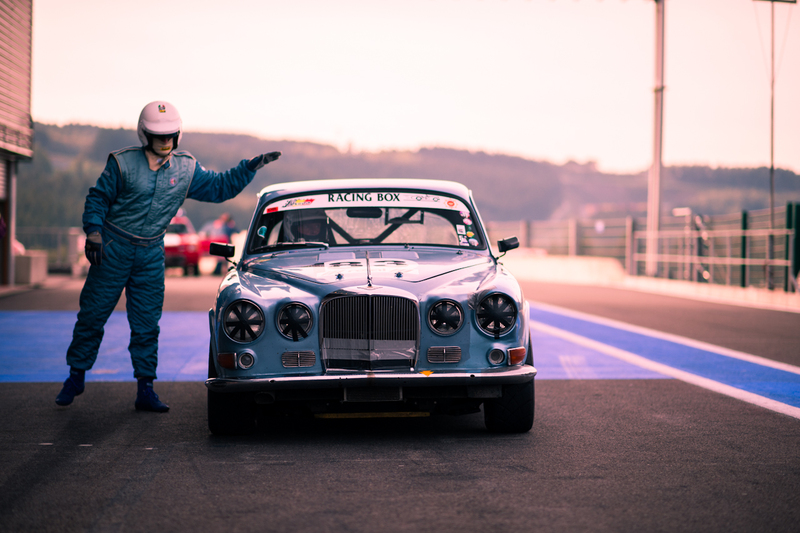 This entry was posted in Auto Racing, Because Race Car, Hardparked, Hooning, I hate that guy, Retro, RWD and tagged blue, British, Guillaume Tassart, Jaguar, Vintage on January 25, 2013 by scrapedcrusaders. I always post Chris Harris videos. Won’t be disappointed with this one. 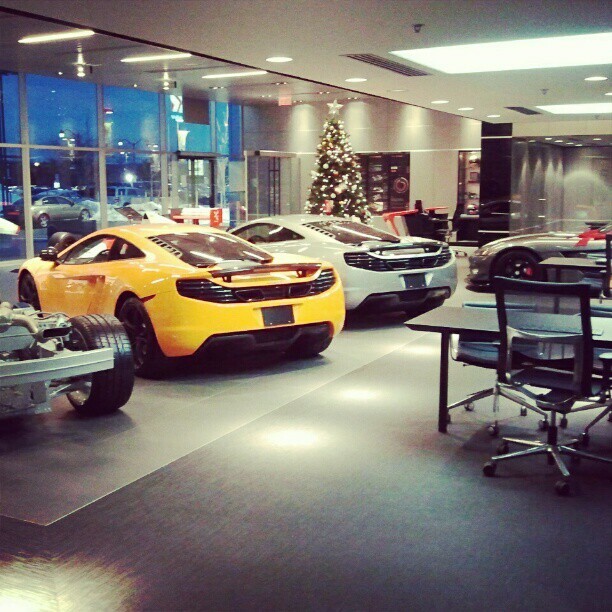 506hp S60 and a C63 for measure. The drift Chris pulls off at 4:59 in the Merc is awesome. This entry was posted in Auto Racing, Because Race Car, Drifting, Dumped, Hooning, I hate that guy, Mercedes-Benz, RWD, Stanced, Volvo and tagged Benz, C63, Chris Harris, Drive, Mercedes, Polestar, Volvo on January 24, 2013 by scrapedcrusaders. Uggghhhhh, jaw dropping. I’m not a fan of the orange and black two tone paint jobs we’ve seen. I think a single tone paint job would suite this car more. 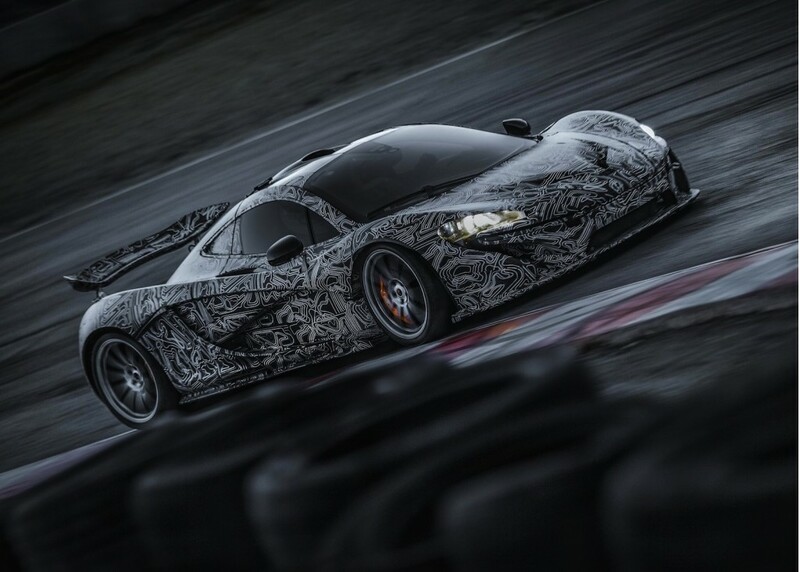 It is hands down the best looking camouflaged car I’ve ever seen. Should be one of the OEM paint colours tbh. 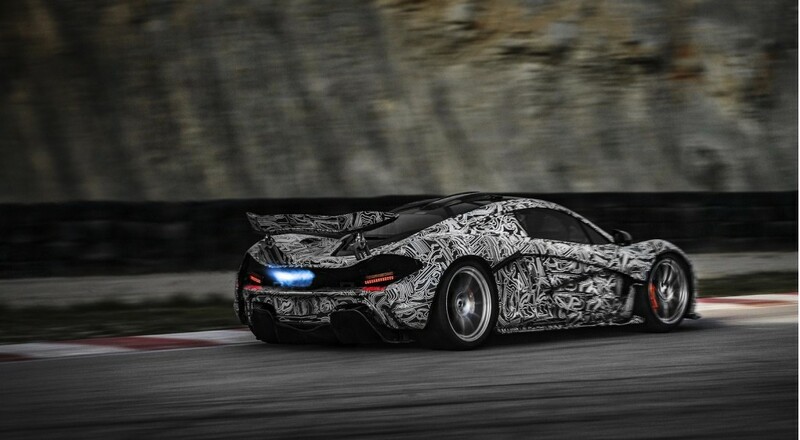 The Pagani Huayra, Ferrari F70, Porsche’s 918 and 960 and this P1. 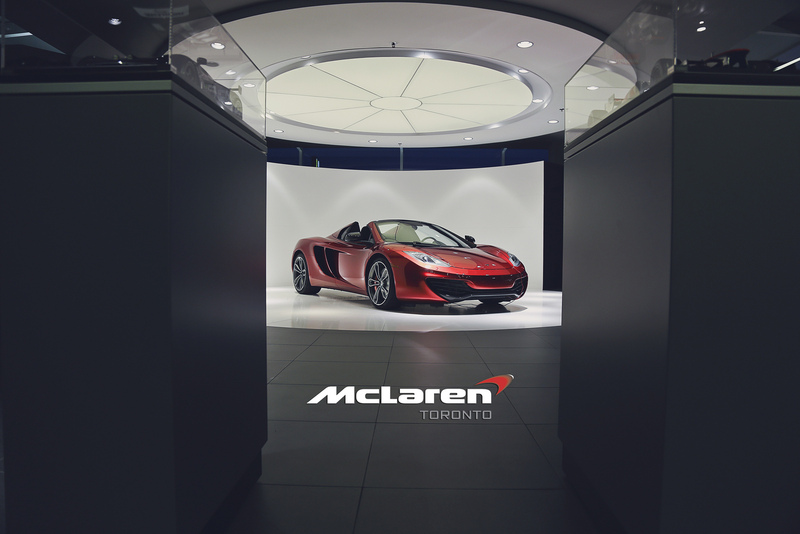 The next generation of hypercars. Even as a Porsche shill, I don’t beleive even thier 960 will surpass this car. 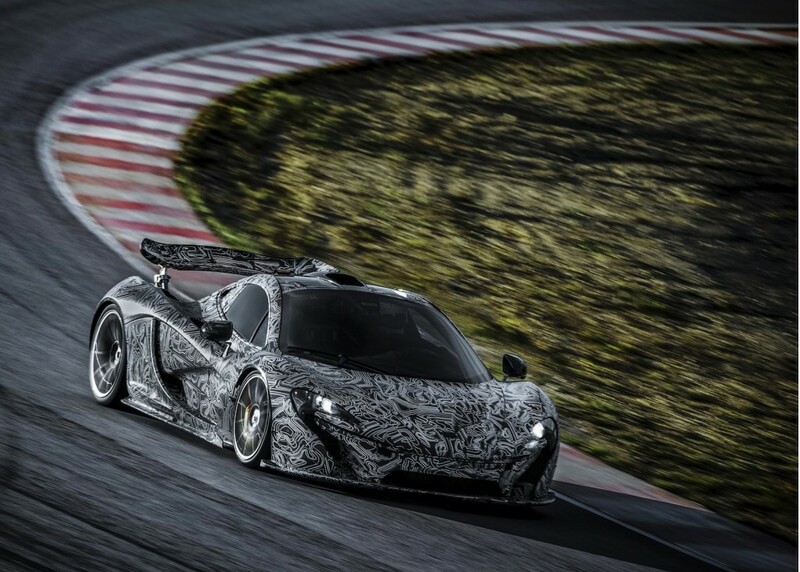 This entry was posted in Auto Racing, Because Race Car, Hooning, I hate that guy, McLaren, RWD and tagged Camo, HHHHHNNNNNGGG, Hypercar, McLaren, P1, Video, Wing on January 24, 2013 by scrapedcrusaders. Hadn’t realized how much work went into making one of these. Not sure I’d take one over a standard 2.7RS. LOL, like I could afford either one. This entry was posted in Auto Racing, Because Race Car, coupe, Drifting, Dumped, Hooning, I hate that guy, Porsche, Retro, RWD, Stanced and tagged 911, 964, Chris, Drive, Harris, oh no its a, porsche, Singer on January 16, 2013 by scrapedcrusaders. 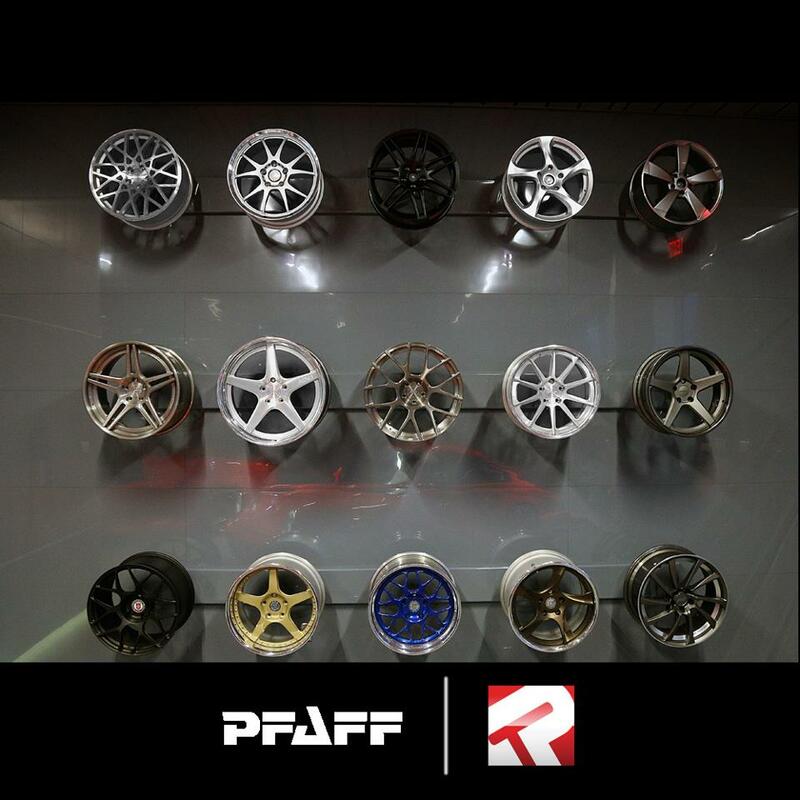 Matt Berenz AKA Deathlens is now working at Pfaff Tuning as their web promotor. These are some of the pics he’s taken in his first couple days. Lucky duck. 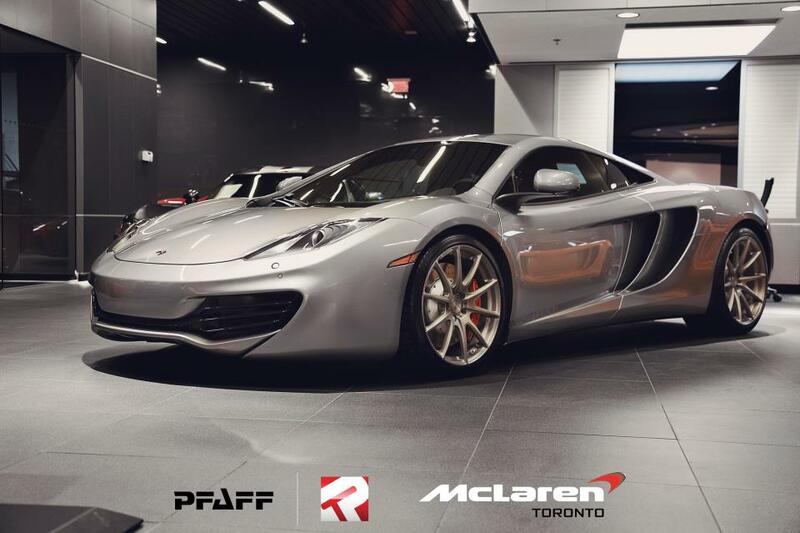 The Facebook pages he manages are Pfaff Tuning and McLaren Toronto. This entry was posted in Auto Racing, Because Race Car, Builds, Dumped, Hardparked, Hooning, I hate that guy, Instagram, Porsche, RWD, S.C. 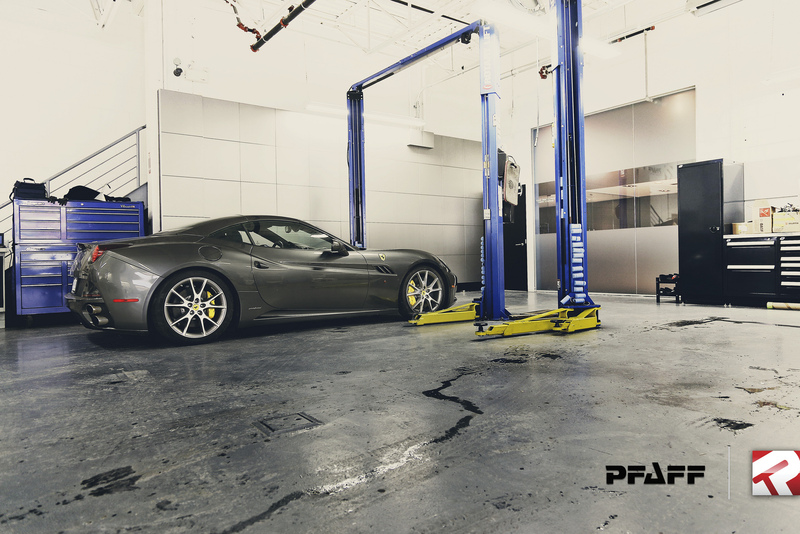 Content, Stanced and tagged 911, California, Castrol, F430, Ferrari, GT3 Cup, McLaren, MP4-12C, Pfaff Tuning, porsche on January 4, 2013 by scrapedcrusaders.